Rossi motoriduttori was founded in 1953, Italy modena, and it has developed into one of the most famous manufacturers for gear reducers and gear motors in the world. The company has always been committed to improving product quality, sustained investment and research newest system solutions. Rossi motoriduttori is the first company in Italy and Europe's second company to receive ISO 9001-2000 quality system certification of transmission machinery manufacturer. it is a European dimension for the sale of a European market of products in the three-year warranty company. 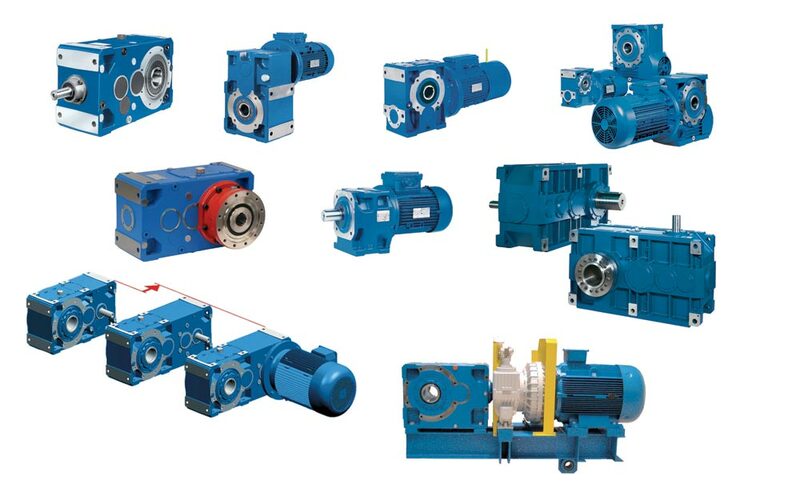 Rossi range of products including: parallel axes, at right angles to the axis, coaxial gearboxes and gear motor, worm and planetary series. The product's performance and adaptability are constantly improving and changing. 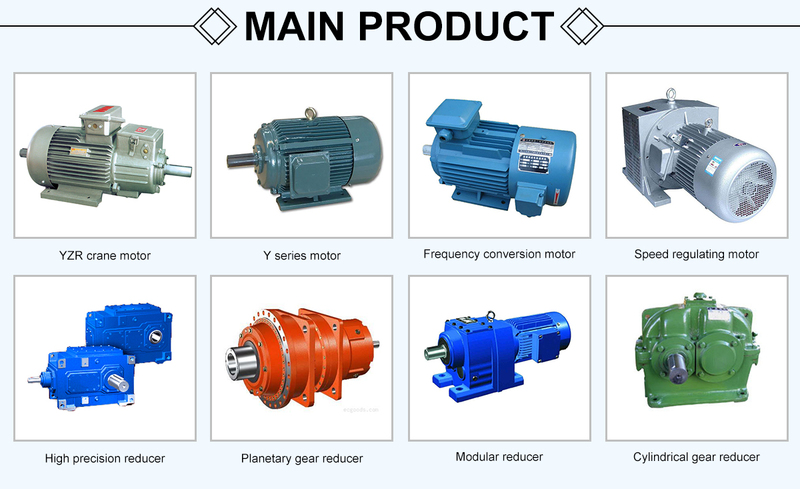 In recent years, companies continue to introduce new products, such as low backlash servo gear motor engages, monolithic inverter motor, etc., in order to maintain the technological and market leadership in the field of power transmission. Rossi company's products have been well known for high quality and reliability in a variety of heavy industrial applications. After 50 years in the industrial field development, Rossi has provided exceptional products and designs for many special applications, such as: single-screw extruder, chemical mixer, cooling towers, roller, asphalt mixers, concrete mixers, wind generators, automation equipment and industrial robots. In the past 20 years, Rossi performance of the company is growing rapidly. They have a large number of overseas branches, such as Germany, Spain, Britain, France, Denmark, the Netherlands, Australia, India, the United States and China and other subsidiaries, and distributors worldwide sales network.